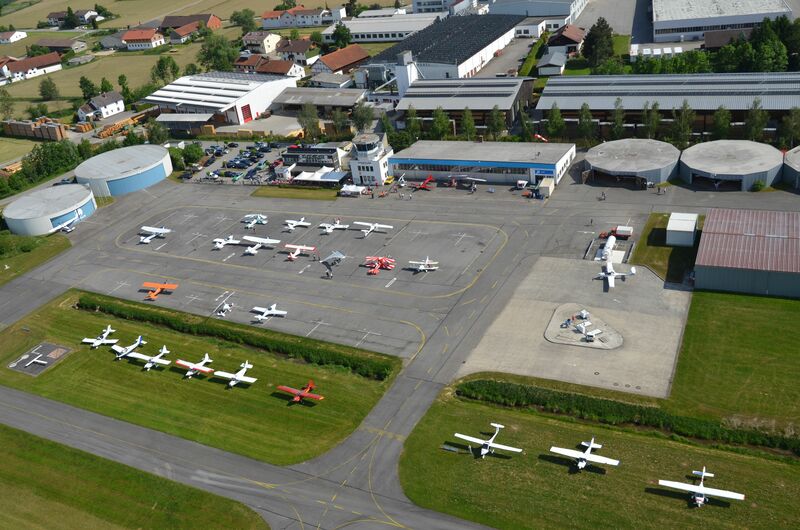 The airfield Eggenfelden has an important role for the region of Eastern Bavaria. In Eggenfelden, aircraft with a maximum weight of up to 40 tonnes are permitted to land (e.g. Cessna, Beechcraft, Piper et al). The company airfield is managed in the legal form of a GmbH. Shareholders are the district of Rottal-Inn with a share in the capital stock in the amount of 304,000 euros and the city of Eggenfelden with a share in the amount of 76,000 euros. Managing Director is since 01.01.2017 Diplom Verwaltungswirt (FH) Ludwig Zeiler. 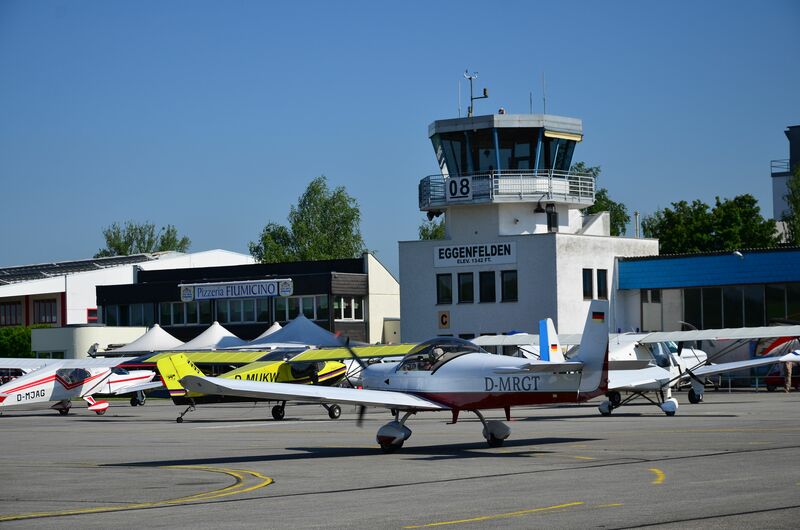 Drachen und Gleitschirmfliegerclub (DGFC) Rottal-Inn e.V.